Excellence in turnkey system development and product manufacture. The eTrac platform provides a customisable framework allowing rapid development of unique solutions that collect, process, store and report on all forms of data. 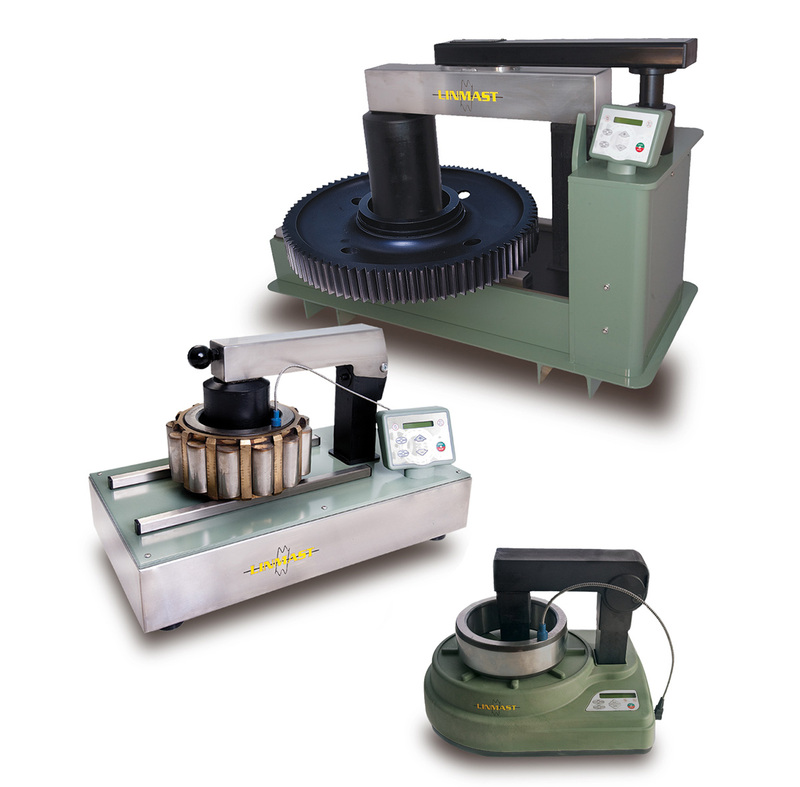 The Linmast Induction Heater is an efficient, safe and precise method for heating of bearings and other industrial fitting applications. Established in 1999, EM Controls developed the the Linmast Induction heater from a Sydney based Research and Development (R&D) centre before upgrading to a facility with full manufacturing capabilities. In 2012, EM Controls acquired SCUZ Technologies to pursue opportunities in information technology solutions. Later in 2015, a new R&D centre was established in Norwest Business Park to facilitate the development of the eTrac platform. EM Controls has an ongoing commitment to provide a range of quality systems and products that meet the requirements of business and industry. We work closely with our clients to understand their needs, then develop superior solutions that are efficient and effective. EM Controls has extensive experience in developing solutions that integrate with existing systems and have a solid track record of providing solutions to both small and large business. Our products are used both domestically and internationally, exported to markets in North America, Asia Pacific, China and India. We have experience in a wide variety of environments including commercial, education, industrial, and mining. We work with a wide range of technologies covering mechanical, electrical and software disciplines and have developed relationships with specialised talent throughout the world, with whom we can collaborate when needed. The eTrac platform provides a customisable framework allowing rapid development of unique solutions that collect, process, store, and report on all forms of data. The eTrac (Electronic Transaction Reporting and Access Control) platform was born after noticing common elements that existed throughout several otherwise unrelated turnkey development projects. These elements were identified, then redeveloped from the ground up in a modular fashion to produce the eTrac framework. 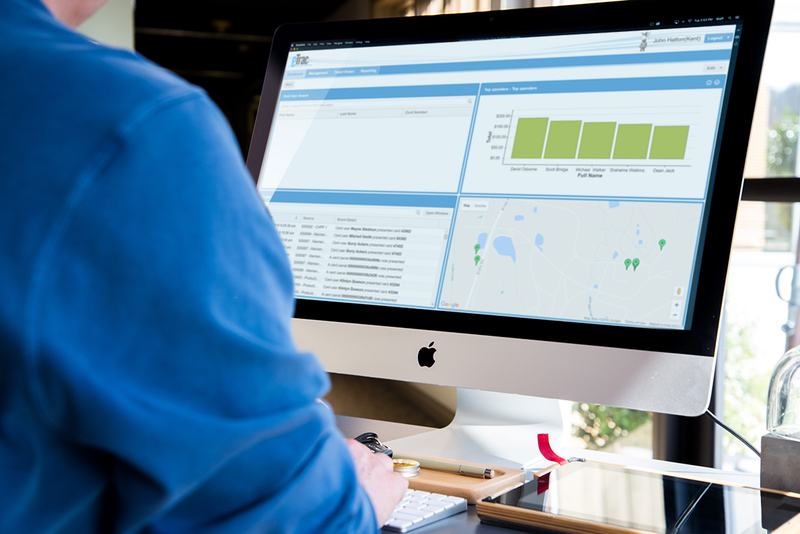 The framework is ideally suited to applications which require centralised reporting, monitoring, and control of systems and processes at remote sites. Administrative control is primarily provided through a web based interface, just one of the many components of the framework. Other components include electronic hardware, client and server software modules, and databases. Each individual component is modular within itself to allow customisation for specific applications, whilst also allowing access to common features such as hierarchical access control, customisable dashboards, detailed reporting capabilities, and SMS / email notifications triggered by events. The Linmast Induction Heater is an efficient, safe and precise method for heating for bearings and other industrial fitting applications. The Linmast Induction Heaters are the most eco-friendly and energy efficient form of heating. You can experience the benefits of fast heating, energy savings and high production rates. We have a great selection of portable, bench, trolley and skid induction heaters, for bearings ranging to 800kg. With experience in induction heating since 1999, you can rely on a Linmast Induction Heater to give you years of reliable service.